The Cost of Fatigue – David M. Kulawiak, Inc. Fatigue is a feeling of tiredness, exhaustion or lack of energy. Fatigue diminishes alertness, slows reactions, impairs decision-making abilities and reduces productivity. It can also affect a person’s mental and physical health…and an employer’s healthcare costs. Decreasing adaptability to certain situations. Increasing the chances of mental illness. Making an individual unable to relax (e.g., cause restless sleep, provoke heightened alert response). Worker fatigue can also lead to lost productivity. Total lost productive time averaged 5.6 hours per week for workers with fatigue, compared to 3.3 hours for their counterparts without fatigue. Even when they were working, workers with fatigue symptoms had much lower rates of productivity than their sprightly counterparts — mainly due to low concentration and increased time needed to accomplish tasks. Just as importantly, fatigue can lead to accidents. According to Clockwork Consultants, a UK-based company that helps enterprises manage fatigue risk, fatigued employees are also three times more likely to have an accident at work. Fatigue has many causes. It can result from physical or mental exertion, lack of sleep, stress, depression, use of certain medications or alcohol. It can also result from a physical condition or illness, such as anemia, heart disease, diabetes or thyroid disease. No accurate measures of fatigue exist, so how can you tell if a worker is becoming dangerously fatigued? What should you do if you notice symptoms of fatigue in one of your workers? Asking about his/her health could violate privacy. However, if the worker has been involved in accidents, near-misses or his/her productivity has suffered, you can use those as reasons to bring up fatigue as a possible cause. When workers with regular daytime shifts experience fatigue for two weeks or longer, they may need to see a doctor. When shift workers experience fatigue, it could be time to re-examine your scheduling practices. Are workers getting enough time between shifts to recuperate? Do night workers have frequent rest breaks? Have you optimized night-time working conditions to minimize sleepiness? Offer special training for workers, particularly shift workers, to help them understand their personal levels of fatigue. Develop “fatigue safe” work schedules, including compliance with any applicable regulations. 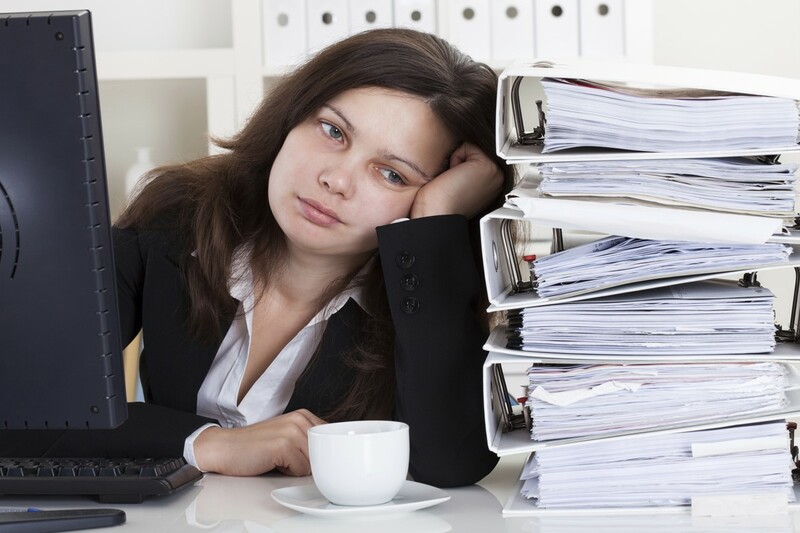 Develop fatigue risk management policies and procedures. Offer “nap rooms” or quiet rooms for employees to rest in. Promote exercise by offering an exercise room or discounted fitness club memberships and flexible scheduling to allow employees to exercise. Exercise breaks can help counteract fatigue brought on by monotonous or repetitive work and improve alertness, along with improving general health. For more suggestions on addressing fatigue and other workplace wellness problems, please contact us.